 If you live in Toronto and are looking for new cars, visit Town & Country BMW today. Our team of experts are eager to show you the high-performance luxury vehicles that we have to offer. We encourage Toronto residents to review our online list of new cars at Town & Country BMW by clicking here, to discover our wide inventory. Once you’ve browsed our online inventory, we invite Toronto residents to join us at our Mississauga dealership to test drive your favourite new cars. We strive for excellence at Town & Country BMW, which is why we work diligently provide you with vehicles that are smooth, comfortable, and eye-catching. Whether you’re looking for new cars for Toronto street driving, or you’re gearing up for the race track-- we’ve got you covered. When you weigh the pros and cons of various luxury car models, BMWs almost always come out on top. The benefits of driving a BMW in Markham are undeniable. At our Pfaff BMW Markham dealership, our customers can choose from a massive selection of new and pre-owned BMW vehicles. Whether you are looking for an SUV, coupe, sedan, convertible, or luxury car, our dealership has the selection you are looking for. What better way to drive around Markham then in a brand new high end BMW vehicle. 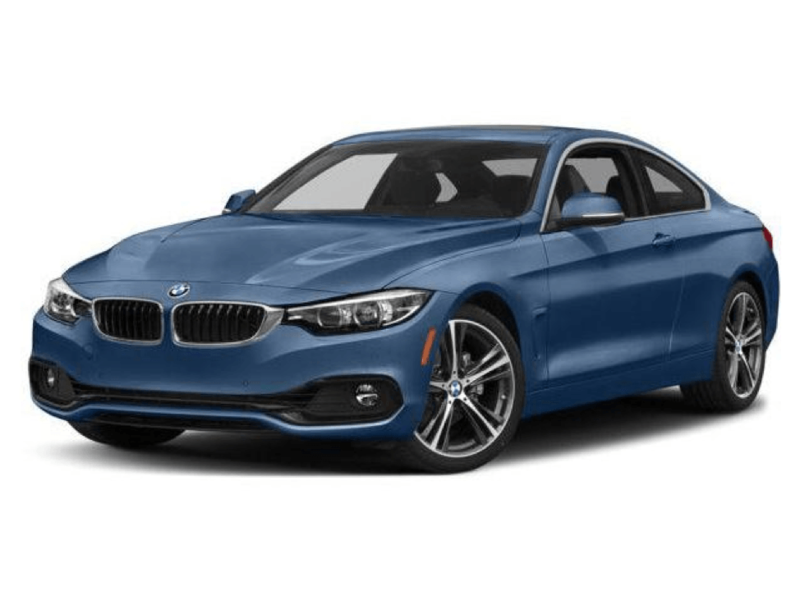 In this article by Pfaff BMW Markham, we will take a look at why you should consider a BMW as your daily driver in Markham! It's been nearly 20 years since the BMW X5 first went on sale. What was seen then as a bit of a curiosity has now become a staple of the brand, with over 2.2 million examples sold. 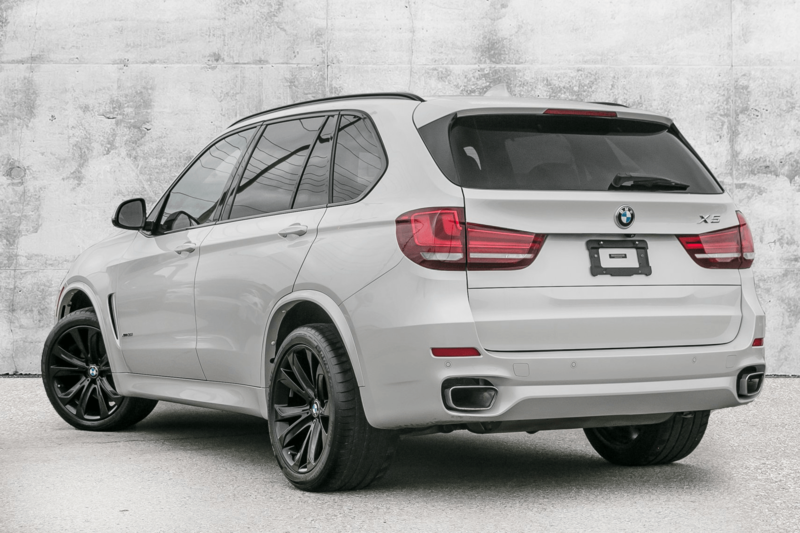 The X5 has always struck a good balance of performance, utility and economy. For the redesigned 2019 BMW X5, there's not only new off-road capability in the mix but BMW's latest iDrive entertainment interface. If you are looking for where you can find high end cars in Markham, then our Pfaff BMW Markham dealership is the place for you. 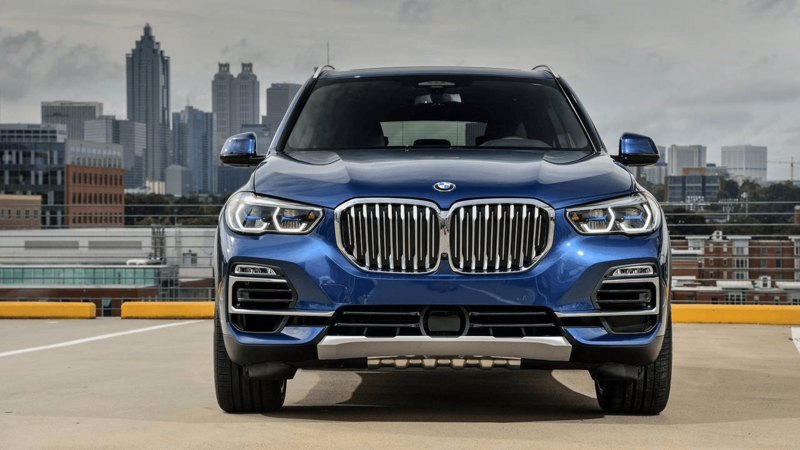 In this article, we will be talking about some of the features of the all-new 2019 BMW X5 SUV. BMW is an excellent driving machine, thanks to its classic rear-wheel drive platform and strong engines. A new BMW costs a lot, so many buyers opt for used models; used BMW cars are widely available at our Pfaff BMW Markham dealership. If you are looking for where you can find quality used cars in the markham area, then we encourage you to visit our dealership today! 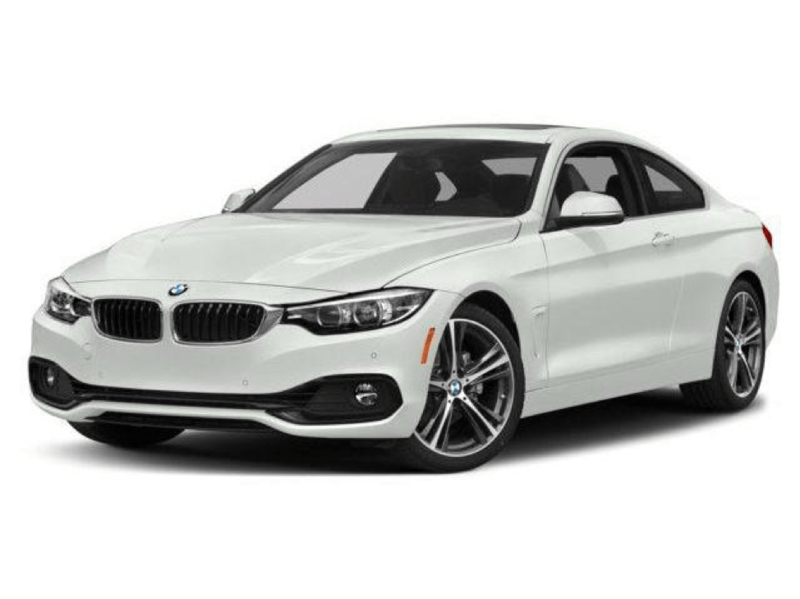 Whether you are looking for an SUV, coupe, sedan, convertible, or luxury BMW, we have the selection of certified pre-owned vehicles you are looking for! In this article by Pfaff BMW Markham, we will be talking about why you should consider buying used cars in Markham from our dealership.